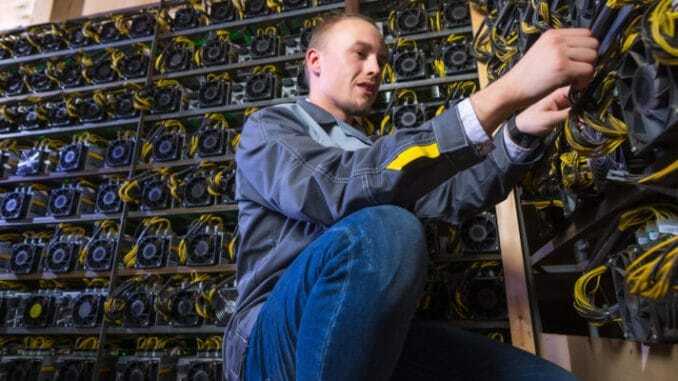 With Bitcoin currently down over 82 percent, the prices of crypto mining devices are falling hard and crypto miners are shutting down as business is falling. Crypto winter has been now going for over a year now. Bitcoin is currently down more than 82 percent from its all-time high (ATH) at $19,000 in December 2017. At the time of writing Bitcoin has been trading around $3,550. This ongoing winter might be productive for crypto firms that are engaged in building the foundation and infrastructure, however, it is hitting the miners hard. According to the latest report by Nikkei Asia, Chinese miners are facing setbacks since the prices burst. In the Shenzhen’s Huaqiangbei district, a place is known for electronic shopping and second-hand mining computers, many vacant booths can be found. The prices of these machines that vary by the model have come under 400 yuan ($59), seeing a significant fall from 30,000 yuan, they once fetched. Bitcoin Crash Hitting the Chinese Crypto Miners & Price of Mining Devices Hard.